without appearing stretched or pulled. As people get older, they often become self-conscious about the appearance of their face. Over time, gravity can negatively affect the appearance of the face and cause key features such as the brow, the eyes, cheeks and jowls to sag. 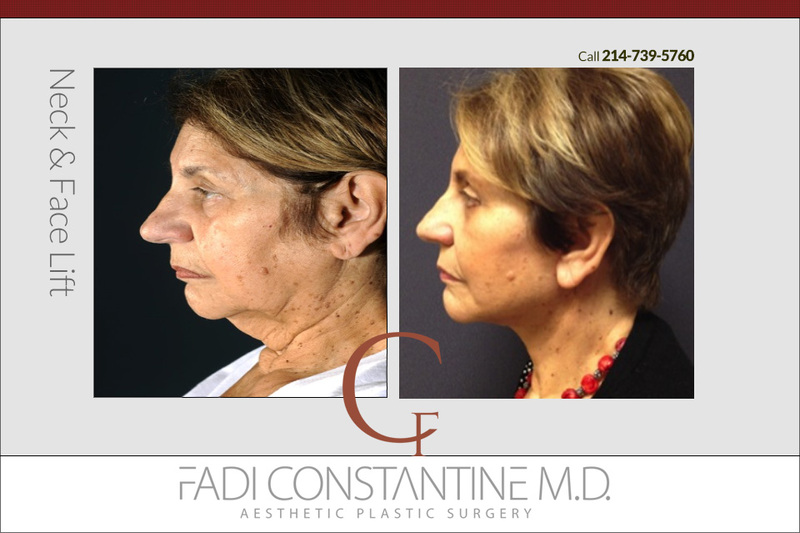 The aging face also undergoes a deflation process whereby fat pads within the face loose volume, sag, and ultimately give the aged appearance. 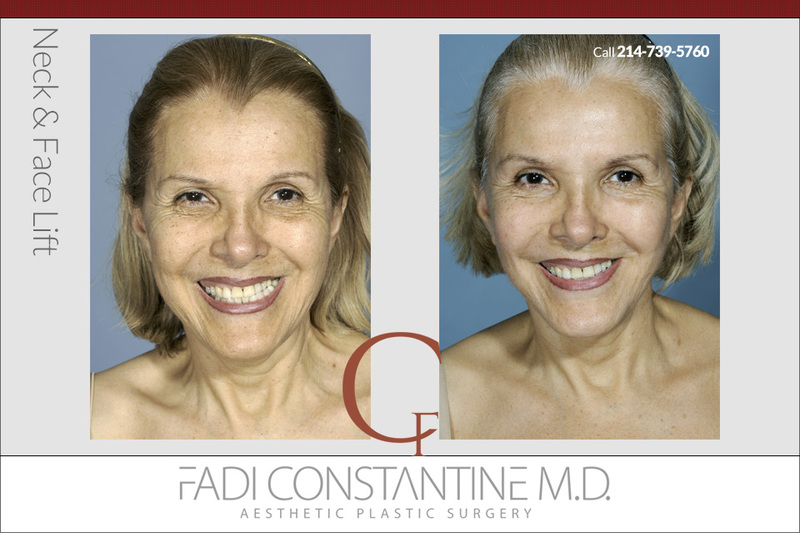 A facelift can help to restore a more youthful appearance and increase confidence greatly. A successful facelift should restore the natural, youthful appearance of a patient without appearing stretched or pulled. This is achieved by addressing the underlying facial structure rather than relying on the skin to offer support. By working on the facial structure, know as the SMAS layer, we are able to achieve results that are not only more natural looking but also longer lasting. 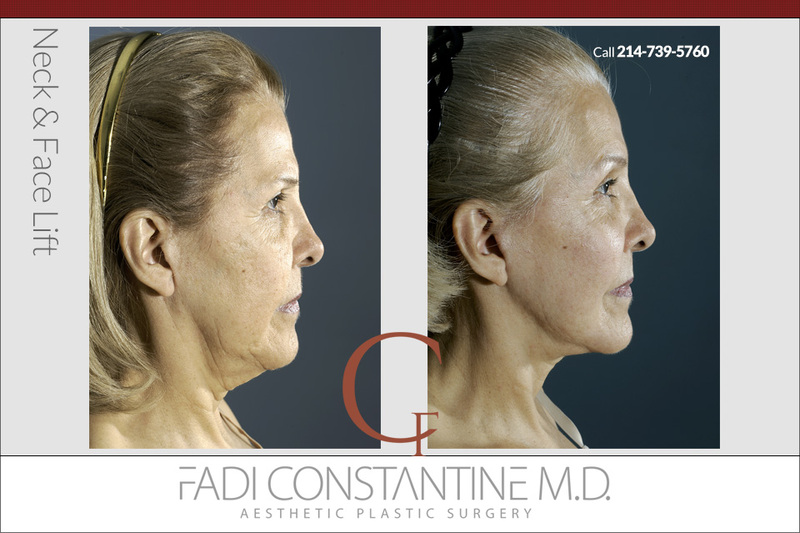 Many times, the facelift is combined with fat grafting to restore deflated areas of the face. Fat grafting and face-lifting work synergistically to give the most natural and long-lasting result that neither can achieve when used alone. My approach to facelifts is to treat every patient as an individual. Everyone has different things they want to want to achieve with their procedure, which is why I sit down with every patient and find out exactly what their desires are and then see if this lines up with my unique aesthetic approach to facelifts. I find this yields the best results and also ensures that patients are happy that their desired outcome will be achieved. Aesthetic surgery is a constantly evolving science and because of this techniques are being improved all the time. The modern approach to facelifts is to put an emphasis on volume restoration and facial recontouring. The idea is to avoid focusing too narrowly on tissue mobilization and elevation and instead to strive for smooth contours and highlights. This approach allows for much more aesthetically pleasing results that are both natural in appearance and long lasting. If you are considering having a facelift, then you’ll almost certainly have questions that you would like to have answered before you commit. Everyone has different desires and concerns when it comes to cosmetic surgery. 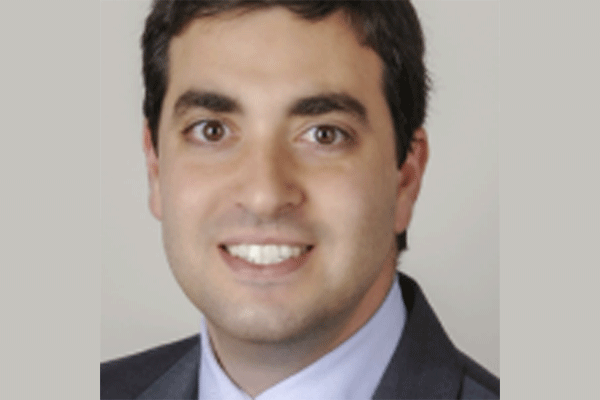 Dr Constantine recognizes this fact, which is why he takes the time to sit down with every patient and discuss in detail, exactly what the procedure will entail and also answer any questions you have. Temporary swelling and bruising is normal. There may also be a temporary sense of tightness.